This week, Union Gas presented a cheque in the amount of $300,000 to the Children’s Treatment Centre Foundation of Chatham-Kent (CTC-CK) in support of their Butterfly Building Campaign. The funds represent donations from both the company and Union Gas employees through the organization’s matching gift program. Since building the current facility 34 years ago, the CTC-CK has grown from serving 224 children and youth in 1984, to now serving a total of 3,200 in 2018. That’s an increase of over 1000 per cent in caseload. By 2020, the CTC-CK will serve 4,500 clients; which equals to one in every five Chatham-Kent children. Union Gas and its employees have provided significant, annual support to the CTC-CK’s Foundation for numerous years. 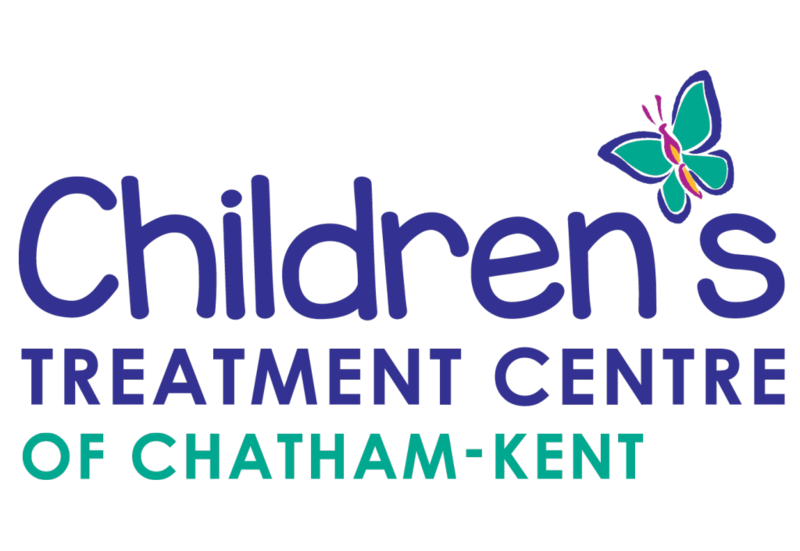 The Children’s Treatment Centre and Foundation are extremely grateful for their continued support and commitment to helping the children and youth in Chatham-Kent of all abilities, reach their full potential. The CTC-CK Foundation continues to seek funds, with the addition of this donation, we have raised $4,000,000 of our $6,000,000 goal. Pictured L-R: Kevin Allman, Union Gas employee; Mike Grail, Chair of CTC Foundation; Steve Baker, president, Union Gas Limited and Donna Litwin-Makey, Executive Director, Children’s Treatment Centre of Chatham-Kent. To view a 3D concept of the new building, please click here.